Some time back, we had revealed that it was Sridevi’s daughter who suggested Boney Kapoor to cast Pakistani actors in MOM. Looks like there is a bigger problem for the team now. As Pakistani artists have been banned in India, various protests have started against the film that both these artists cannot promote their film in India. Pakistani stars Sajal Ali and Adnan Siddiqui play crucial roles in the film which is an emotional thriller. On the other hand, the makers say that those artists were roped in even before the ban was announced. 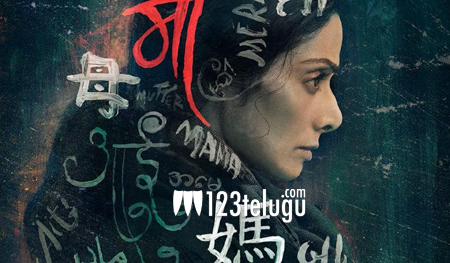 Sridevi plays the titular role in this film which will hit the screens soon.